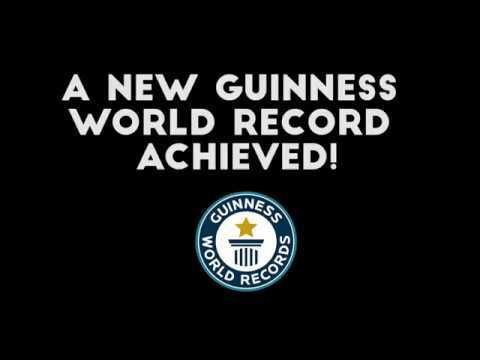 On 25th August 2016, 120 guests made the offical Guinness World Record for the largest soap mosaic in the world measuring 1600 sq. ft. in 2 hours and 23 minutes at the Rambagh Palace, Jaipur. 33,810 soaps were used and were donated to a Charity after the activity. Officially Amazing!